"Dr. Reznikov did a fantastic job on my dental implant. He was very professional, efficient and painless. I have had two procedures with Dr. R, gum graph and implant and both were exceptional and pain free. Jack Lambert"
"The staff was very professional and caring. They take care of you from start to finish. I had a crown lengthening and it was done precisely as needed. I love the warm lavender towels. It was a great experience. 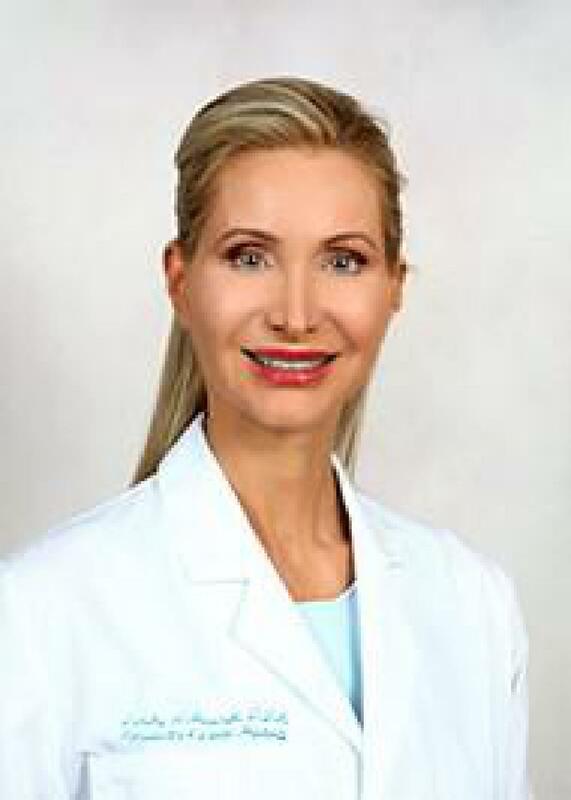 I ..."
"Dr. Steinberg seems very competent and knowledgeable, has a very nice manner. He did an excellent job and was attentive to small details regarding my implant. Desk staff seemed a little confused at times. Be sure to press for details ..."
"Dr. Landau always takes his time and described the procedure. Puts me at ease knowing all the time he takes to make my implant perfect." "Great dentist. I had implants and I am extremely satisfied with the results. I was very happy. He is wonderful one of the best dentist I have ever met." "Kind, gently, and professional. Dr. A is only the 2nd dentist I ever visited, so not a lot I can compare him with." "Dental implant.... treatment was very professional and I enjoyed the positive way I was treated...pain was very minimal. DR. Sher is very funny and made me feel comfortable because I was nervous. Highly recommended. Paid out of pocket over 6 ..."